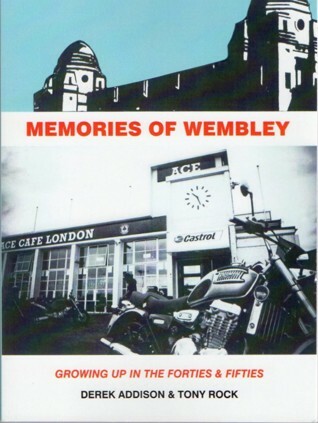 From earliest recollections of wartime bombing rationing, and school days, to the coffee bars and jazz clubs of the late fifties, this book has a little bit for everybody: Wembley shopping for the ladies, a 1950’s pub-crawl for the guy’s. The music scene, Teddy boys, bikes, and the old Ace Cafe in its heyday. The Wembley district and how the town has changed over the years, described in a manner not often found in the history books. Your Name * Your Email * Sign up to our newsletter!